Sheep Dip. 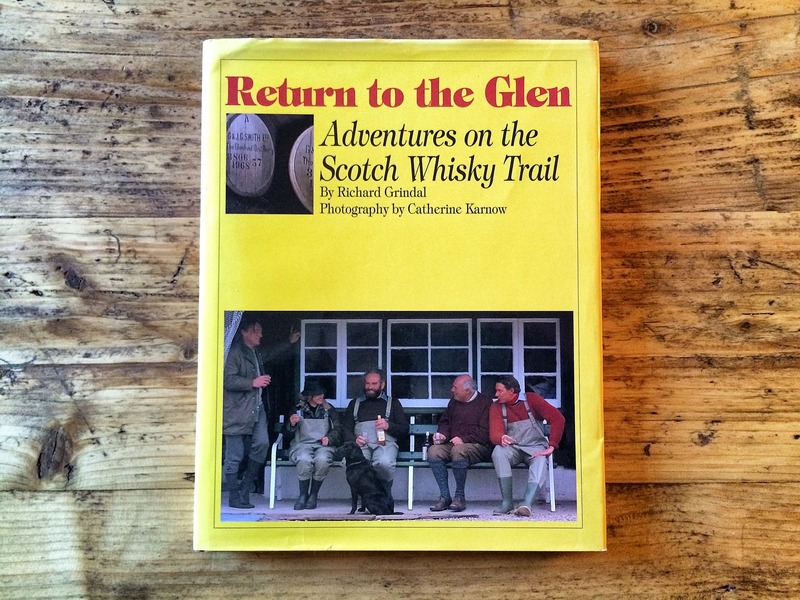 Not perhaps the most evocative, glen-hugging, loch-soaked description of a whisky, but a curious name nonetheless. It actually gets its name, supposedly, because farmers apparently used to call whisky Sheep Dip. Those were the good old days when farmers could produce their home-made methanol whisky, and to avoid paying taxes on it (or to avoid their wives finding out, depending on which story you fall for) marked the barrels in which it was stored as… Any guesses? Yup, Sheep Dip. For the curious, real sheep dip is actually an insecticide used to protect sheep against external parasites. They used to be made from organophosphorus, which was pretty toxic to the farmers and trashed the environment. Tasty. 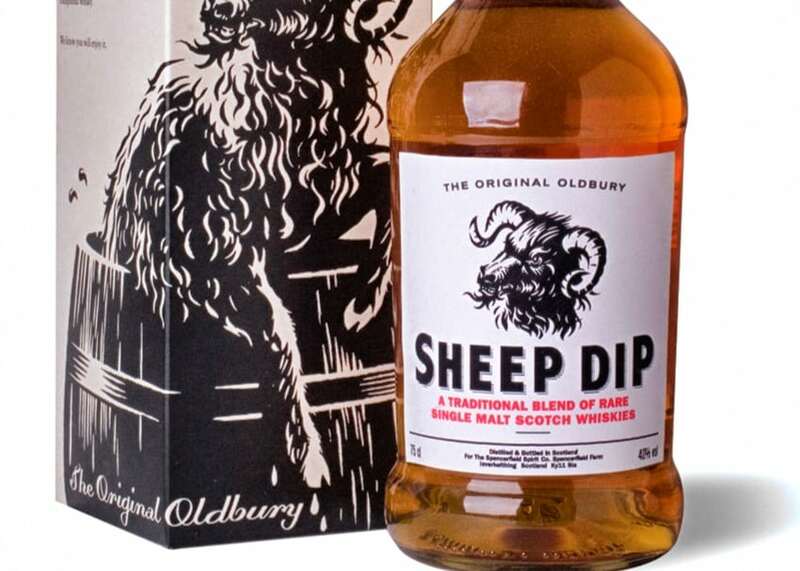 As for the whisky, though… Sheep Dip is a blend of malt whiskies – no grain whisky in this – all of which were aged between 8 and 12 years. As with the equally curiously named Pig’s Nose, which I reviewed recently, Sheep Dip has been constructed for the Spencerfield Spirits Company by master blender Richard Paterson of Whyte & Mackay. Colour: another bog standard middle-of-the-road amber. On the nose: now that’s quite nice. A lovely creamy, buttery, almost Camembert-like note that vanishes into a sherry sweetness, nuttiness, soon followed by a gentle coastal blast. In the mouth: now that is a lot better than Pig’s Nose. We’re dealing with a nicely balanced, medium weight whisky with a very gentle texture here. The flavours are actually three-dimensional, if a little mild all round. 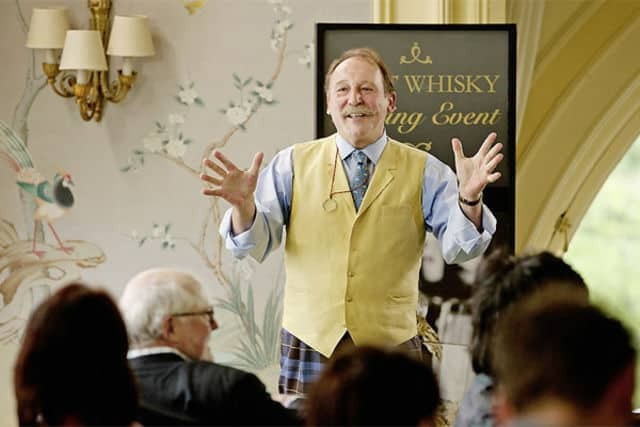 There’s a nuttiness that seems to carry through the whole whisky. A mild syrupy sweetness, with gentle fruits like watermelon or apples starting to show through. And gentle woody spices – nothing to get excited about, but it compliments the rest of the whisky nicely. A short finish, but you know what? While you’re there it’s not bad at all. 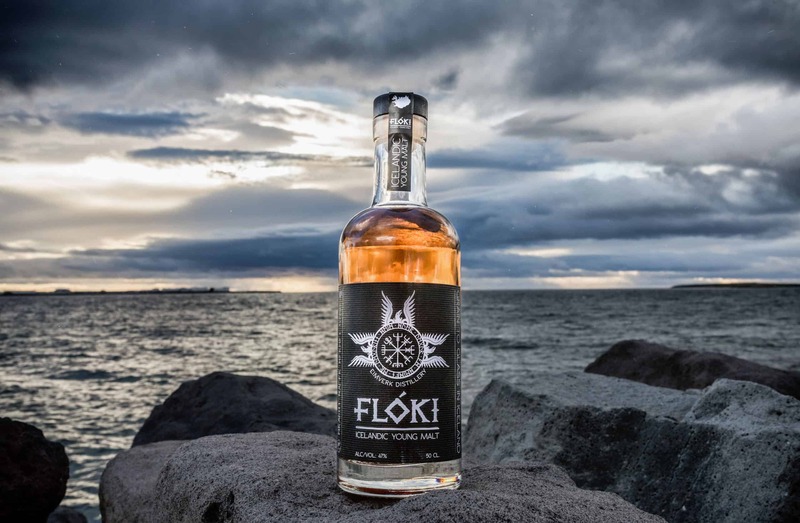 There’s something a little too gentle about it to really make me commit to buying some of this, but at around £25 a bottle, I can imagine it’s not a bad session whisky to have to hand – and very approachable for newcomers. For that price, it’s great value for money – no shame in having this in your whisky cabinet.